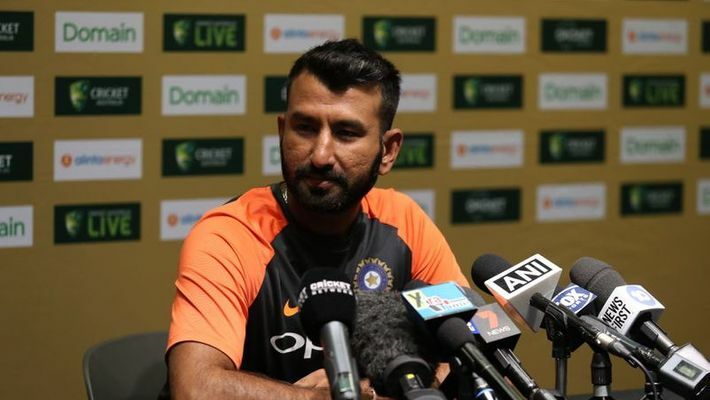 Adelaide: India's first innings hero Cheteshwar Pujara on Thursday conceded that the top-order should have batted better on day one of the first Test against Australia. "It has to be different because when you are batting with the tail, you never know how long can they bat. You have to take your chances but you can't do the same when you are batting with a (top order) batsman. When you are just one or two down, you can't play the same shots.